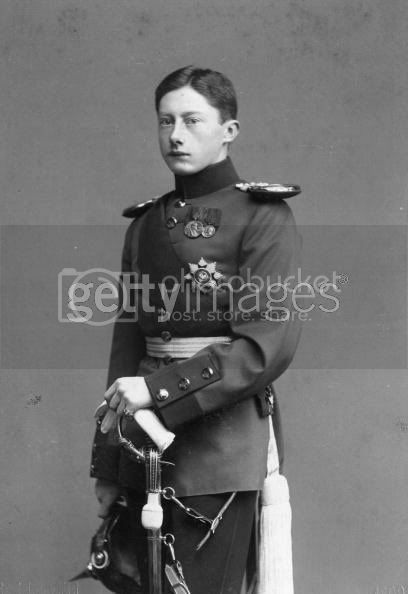 Here’s new topic on Grand Dukes of Saxe-Weimar . This topic is about his predecessors and some of their relatives. 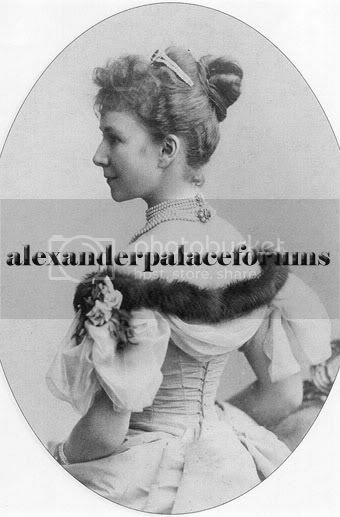 this is a topic on his wife GDss Maria Pawlowna, nee Russian Grand Duchess. She was much respected by her Russian family, esp. Emperor Nicholas I, and by her German relatives and subjects. 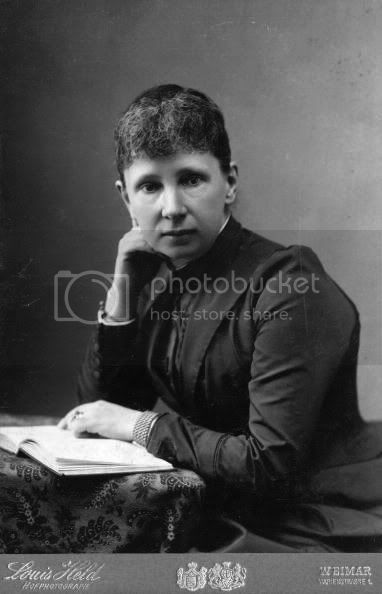 A very-well educated woman, she brought up her children in the “Weimar” spirit – a lot of science, poetry and literature. 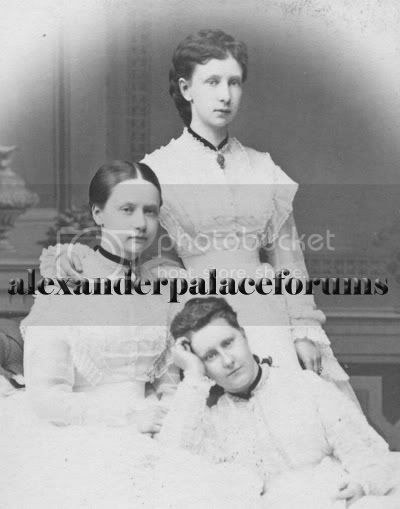 Also a lot of info on her relations with the family of her son can be found in various threads here in the Hohenzollern subforum. 4. 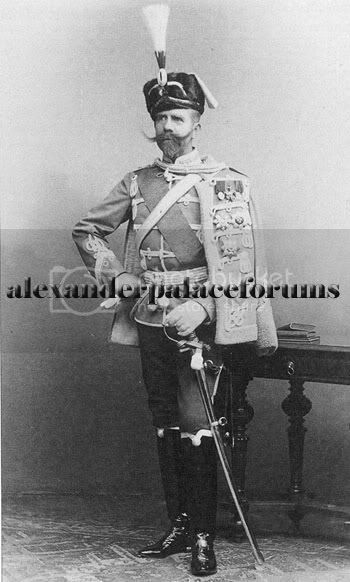 Karl Alexander (1818-1901) Grand Duke since 1853 year. 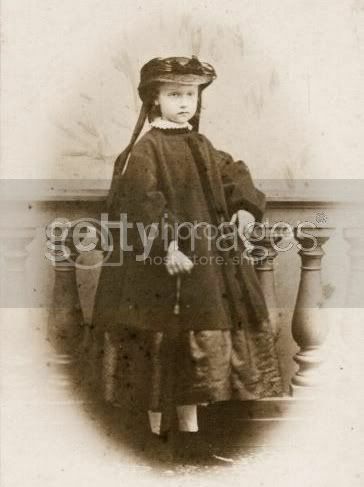 KA was not too much sophisticated but anyway continued Weimar traditions of protection to talented people - had a friendship with Hans Christian Andersen, helped to Wagner and Liszt. 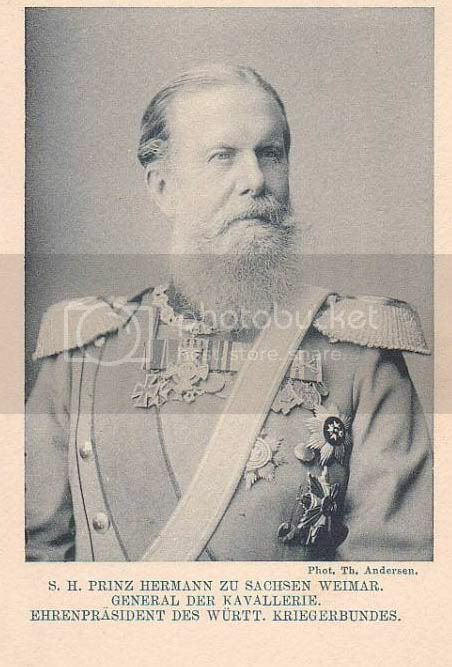 Many contemporaries found a striking resemblance between him and his unfortunate grandfather Emperor Pavel I.
GD Gavriil Konstantinovitch Romanov in his memoirs mentions funny story about GD KA and Gavriil’s grandmother GDss Alexandra Iosifovna. 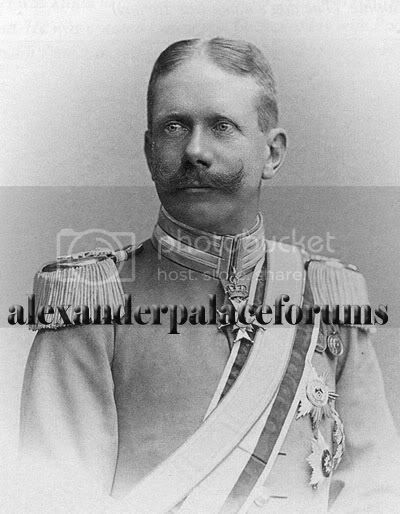 Grand Duke was known for adding colour to his moustaches and everyone who kissed him got that colour on the face. 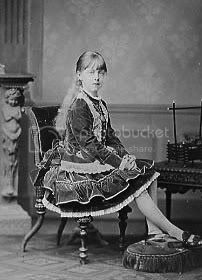 Once GDss AI was meeting the Grand Duke at the station and when old but dashing KA streamed to kiss Alexandra she swiftly gave her pet-dog instead her cheek and KA had nothing to do than to kiss the dog. 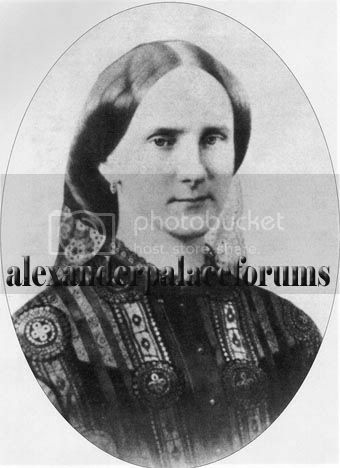 Karl Alexander married 1842 his first cousin, Princess Sophie of the Netherlands, daughter of King William II and Grand Duchess Anna Pavlovna of Russia, sister of his mother. Looking at some of her photos it can be said that her jewellery collection was quite impressive. 1. Karl August (1844 –94). He was next in line in the succession to the throne of the Netherlands. That’s why he spoke fluent Dutch, due to the possibility of becoming king if Wilhelmina died childless. 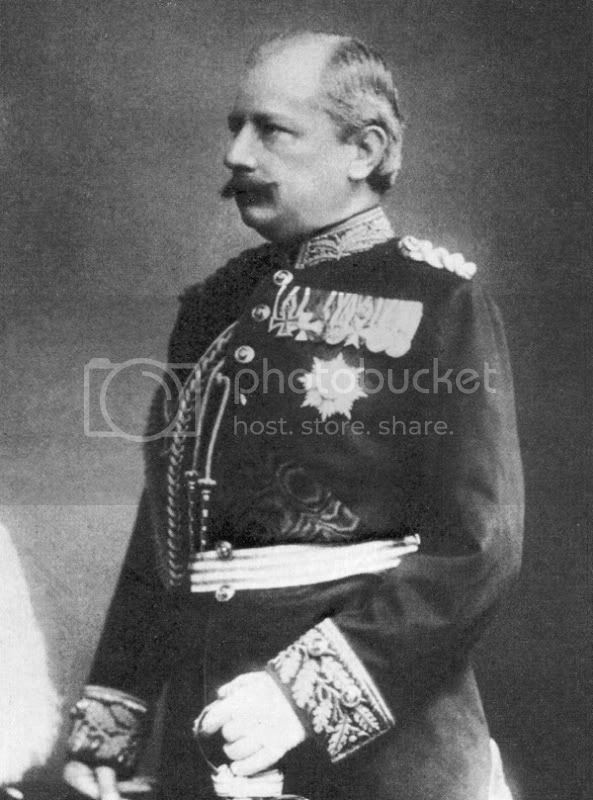 He died in 1894 and so his son Wilhelm Ernst became Hereditary Duke to Saxe-Weimar. 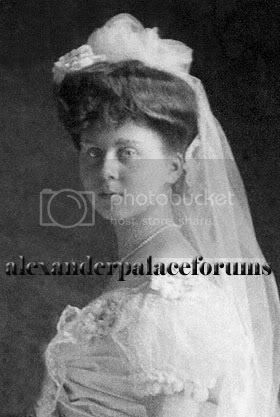 Karl August married Princess Pauline of Saxe-Weimar. 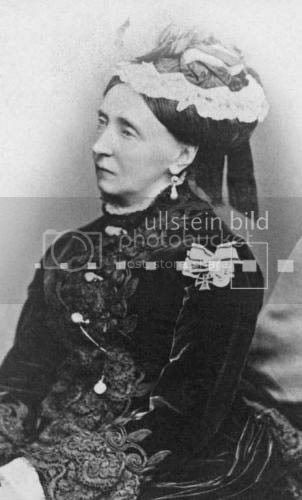 They were second cousins, as she was the granddaughter of Prince Bernhard, who was younger brother of GD Karl Friedrich. Their marriage was not happy and Pauline re-married later. 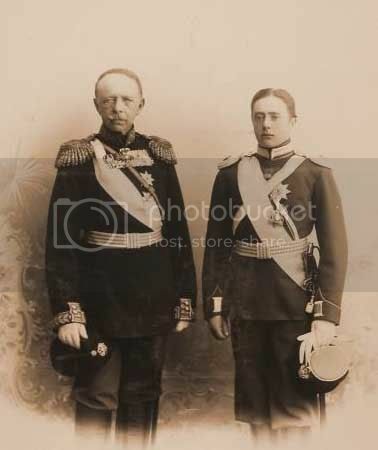 The unhappy pair had 2 sons: Wilhelm Ernst (see his own thread)and Bernhard (1878-1900). 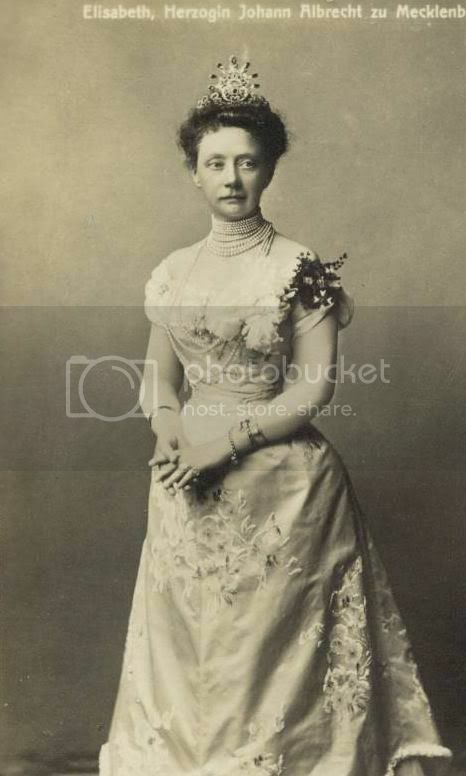 The latter was a possible husband for Queen Wilhelmina of the Netherlands, but engagement never took place as the Queen didn’t like her cousin. He died early, probably because of tuberculosis. 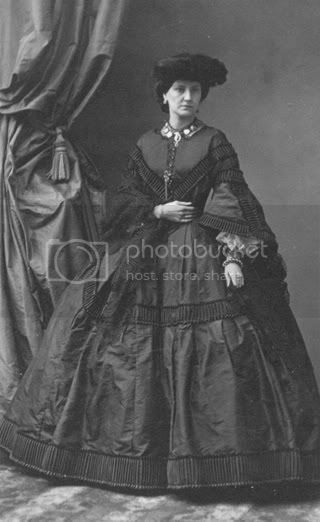 2.Marie (1849-1922). Eldest daughter of KA and Sophie. 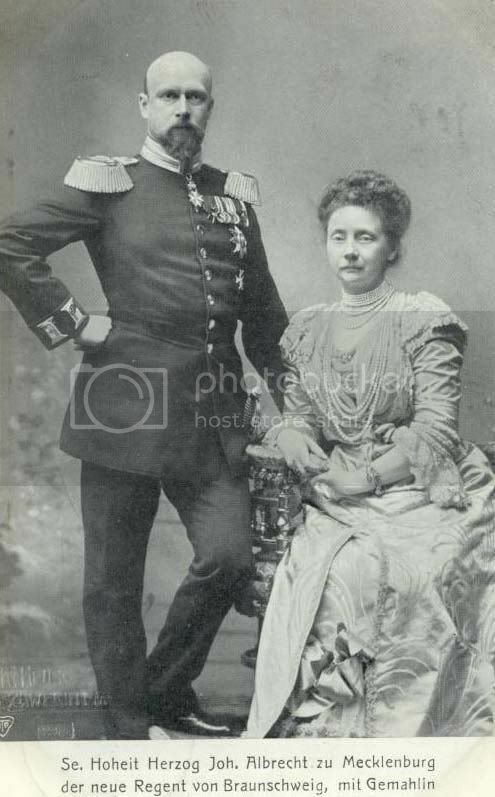 She married in 1876 Prince Prince Heinrich VII Reuss zu Kostritz. 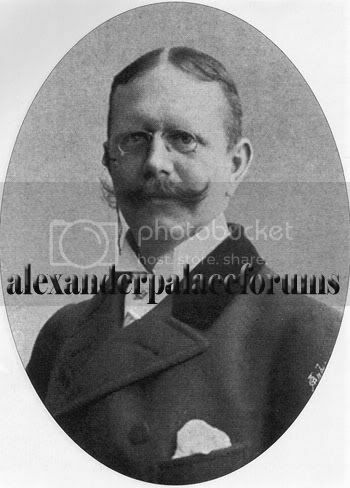 They had 6 children: among them was Heinrich XXXIII who married firstly Princess Viktoria Margarethe of Prussina, niece of Kaiserin Augusta Viktoria. 3. Anna (1851-1859).Died as a little girl. 4. 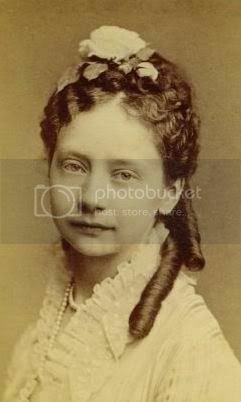 Elisabeth (1854-1908). 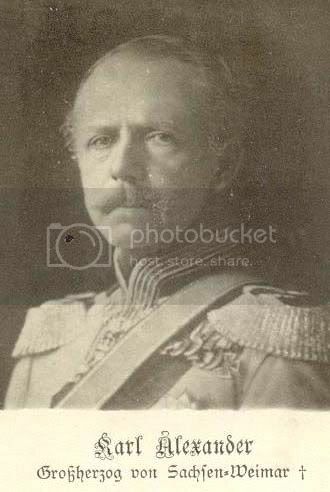 Married in 1886 to Duke Johann Albrecht of Mecklenburg-Schwerin , brother of GDss Maria Pavlovna-elder,spouse of GD Vladimir. Their marriage was arranged – Johann Albrecht needed a rich wife and he got such one. 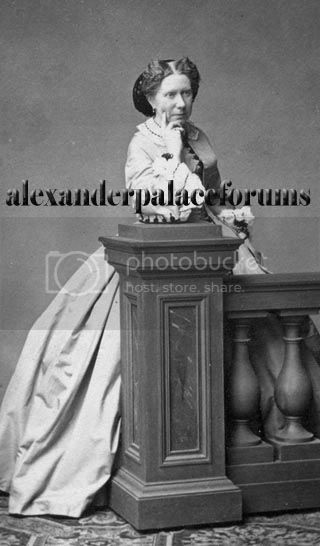 Elisabeth was a cultured person, nice and intelligent –at least a Russian diarist Polovtzov praised her (and he rarely praised someone in his diaries) and said that Johann Albrecht looked arrogant, dull and foolish by her side. Seemed she had a bad health, her face in the photos looks tired and ill but an expression is sweet anyway. If someone has more info and rare images on those Weimar Royals – please post, any addition is welcome. Other branch of the Saxe-Weimar Grand Ducal House. 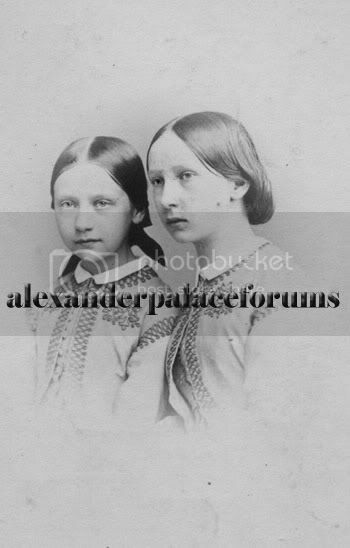 Descendants of Prince Bernhard (1792-1862), younger brother of GD Karl Friedrich and distinguished military commander. 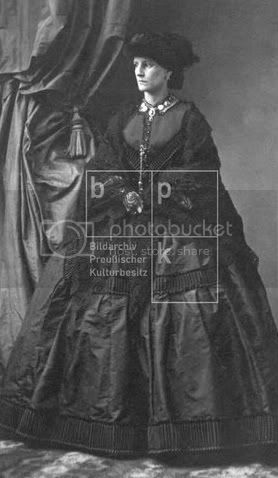 Bernhard married Princess Ida of Saxe-Meiningen (1794-1852) in 1816 year. 4. 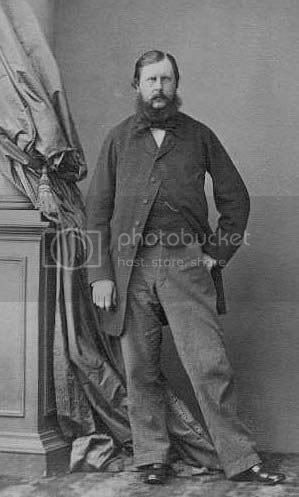 Eduard (1823-1902). 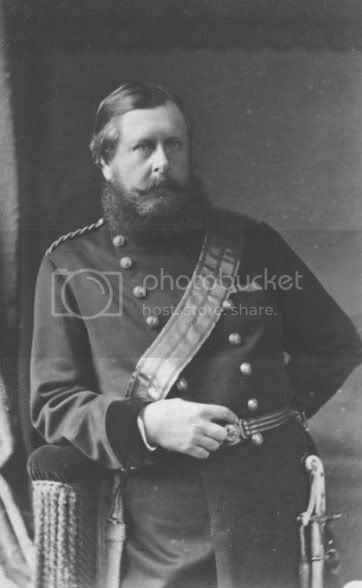 Famous English military commander and field marshall. 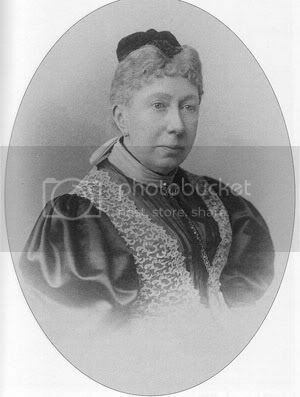 He married morganatically in 1851 Lady Augusta Gordon-Lennox (1827-1904),who got the title Countess of Dornburg. They had no children. 5. Hermann (1825-1901). He also had a military career . 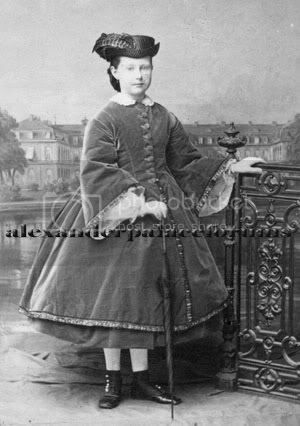 In 1851 he married Princess Augusta of Württemberg (1826-98) and they had 6 chidren including Herediraty Duchess Pauline (see above). 6. Gustav (1827-92). Also a soldier. 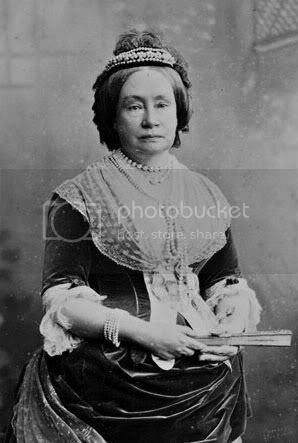 Married morganatically in 1870 Pierina Marcocchia (1845-79), who got the title baroness Neupurg. No descendants. 8. 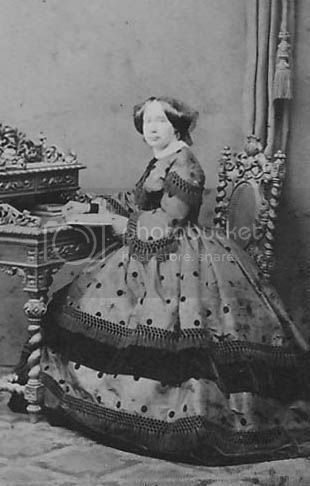 Amalia (1830-72). 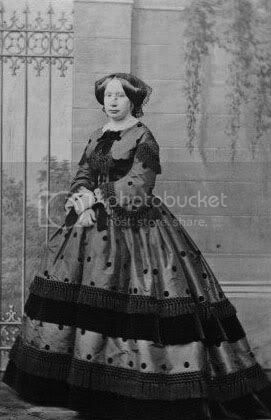 She married Prince Hendrik of the Netherlands (his 1st wife) in 1853. 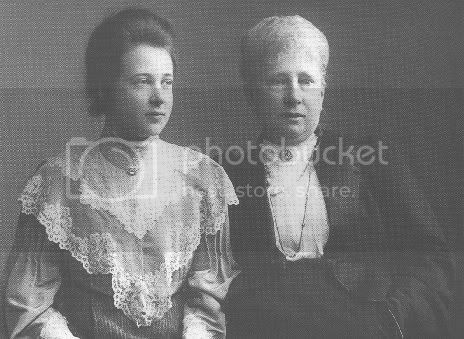 In 1900 Marie Luise Brockmüller (1866–1903) and in 1905 Gräfin Elisabeth von der Schulenburg (1869–1940). 6. 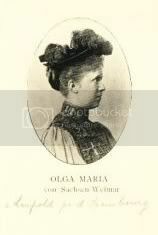 Olga (1869–1924).Married in 1902 Prince Leopold zu Isenburg-Büdingen (1866–1933). They had one son. 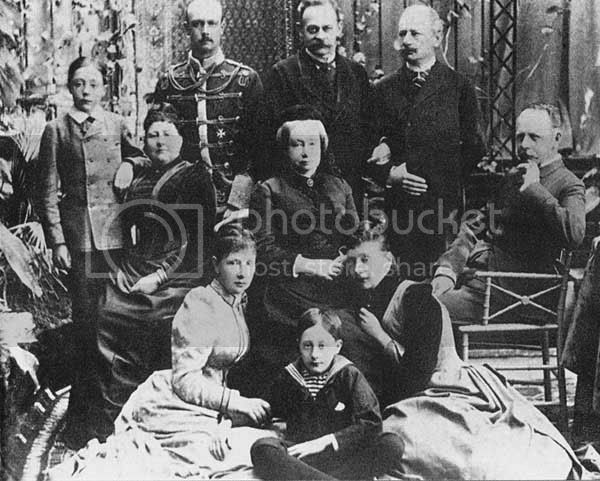 Children of Prince Wilhelm and Gerta zu Isenburg-Büdingen. a. 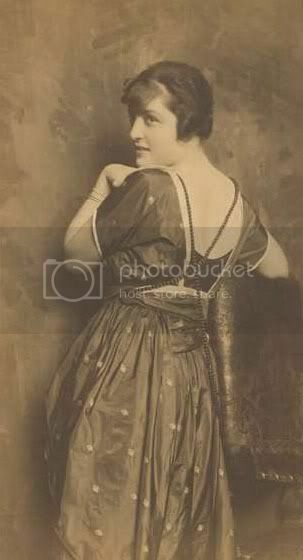 In 1909 Paola Lottero (1888-1963), divorced in 1911. 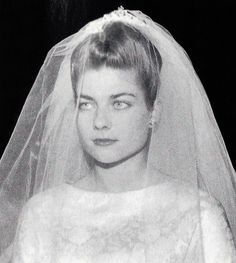 She later was known for her affair with King of Greece. b. 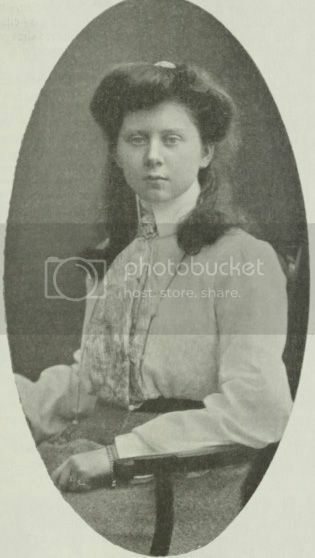 In 1918 Suzanna Milding (1886-1931). They had one son. c. In 1932 Isabel Nielson (1895-1981). Interesting article on him in Wikipedia. 3. 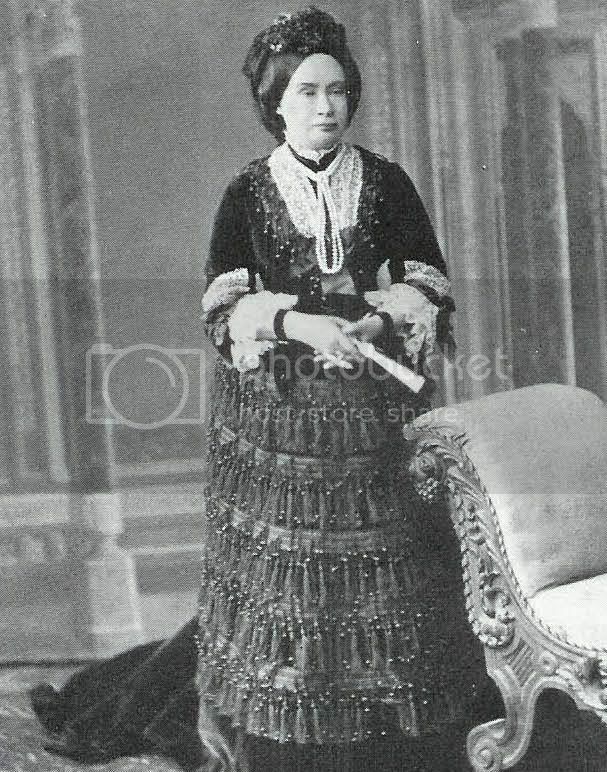 Sophie (1888-1913). She committed suicide. Here’s an article about her tragic end. Thank you, Marc. You are always an interested reader : ). Would love to see more info and images of those Weimar Princes and Princesses. Thank you, Veronica. That photo of Augusta is indeed a rare one. 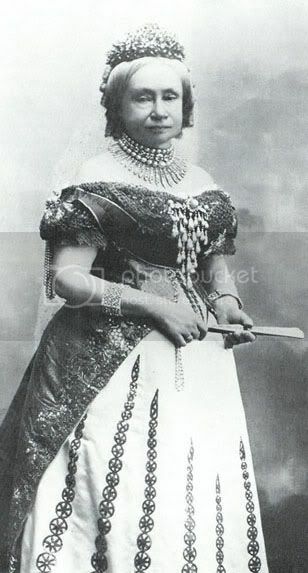 Ps: Wasnt this lady a supposed King constantinos I of Greece´s mistress??? They had a short affair.